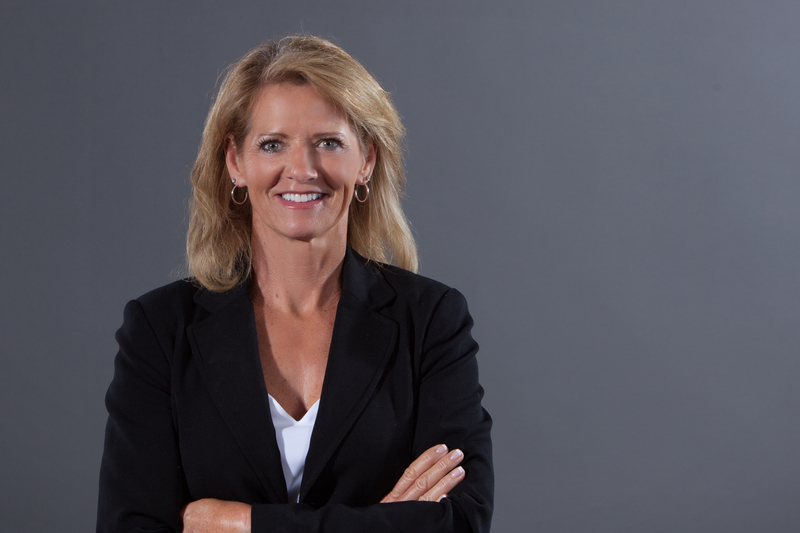 Michelle came to Kluber Architects + Engineering in 2004 with 20 years of financial management experience. Her many responsibilities as our finance manager include financial reporting and analysis, forecasting and budgeting, tax planning, human resources and office management. Michelle’s ability to adapt to an ever-changing and dynamic environment, while maintaining key financial management tools, is essential to reporting and analysis for decision making. Michelle lives in Batavia with her husband and two children. Away from work, you can find her keeping busy with her family, running along the Fox River and traveling.